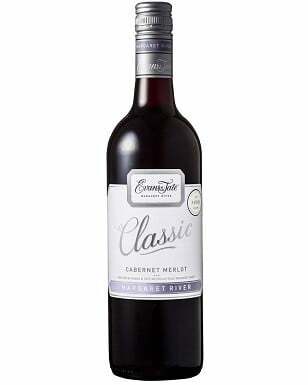 Price: VND 595.000/ 750ml bottle; 12 bottles/case. 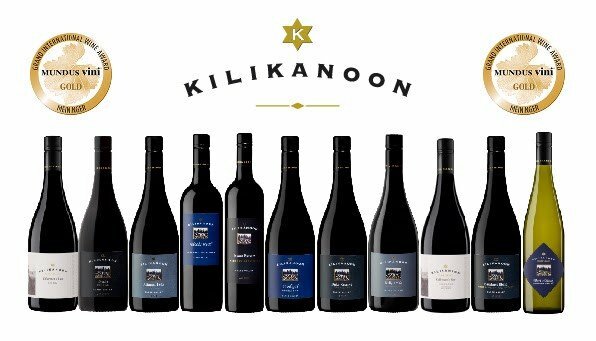 - Kilikanoon is one of the Clare Valley's best producers. Australian Producer of the Year at Mundus Vini in 2017 and consistently rated 5 Stars by James Halliday. 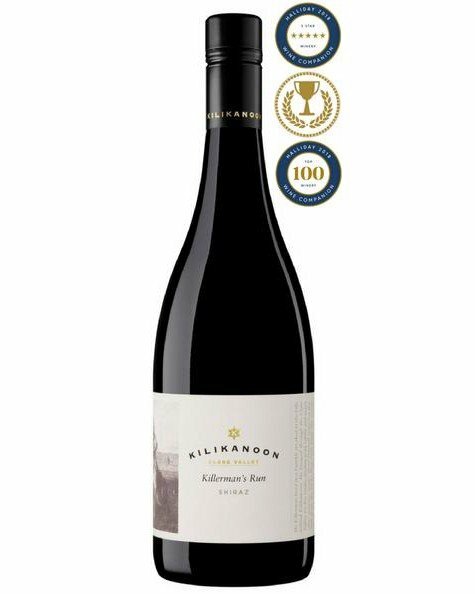 - Kilikanoon Killerman's Run Shiraz 2015 won Gold at Mundus Vini 2017. 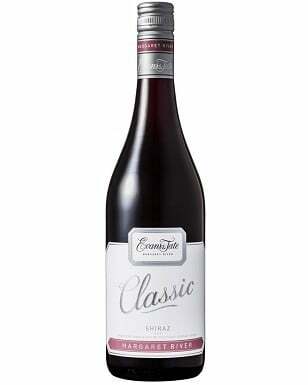 The 2014 vintage won 2 Gold medals at the China Wine and Spirits Awards and was awarded 93 points by James Halliday.